3 Super Easy ways to wear REVERSED FASHION! 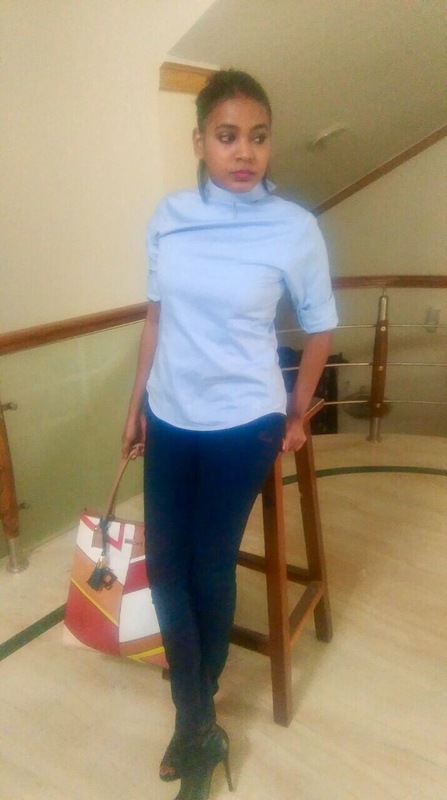 January 25, 2017 January 26, 2017 Categories Fashionaccesories, backwardsfashion, blogger, Fashion, fashionaddict, fashionblog, fashiondesigner, fashiontips, fashiontrend2017, india, infianblogger, reinventyourwardrobe, reversestyle, stylist, trendylooks3 Comments on 3 Super Easy ways to wear REVERSED FASHION! Something you can never go wrong with regard to your purchases, owning a kickass shirt. Yes, my wardrobe is filled with a ton of them, the chic formal type, the super casual plaid type and the black go with all type. The thing that I love the most about shirts is, it can be blended in so many different ways. It’s never faux pas for college, evening at the beach etc. While all of you know all this, a super cool and cute way to reinvent your shirt is to reverse it. Super loving this look that was seen all over thelast runway shows, it’s so easy to recreate and a msut try for all you girls . 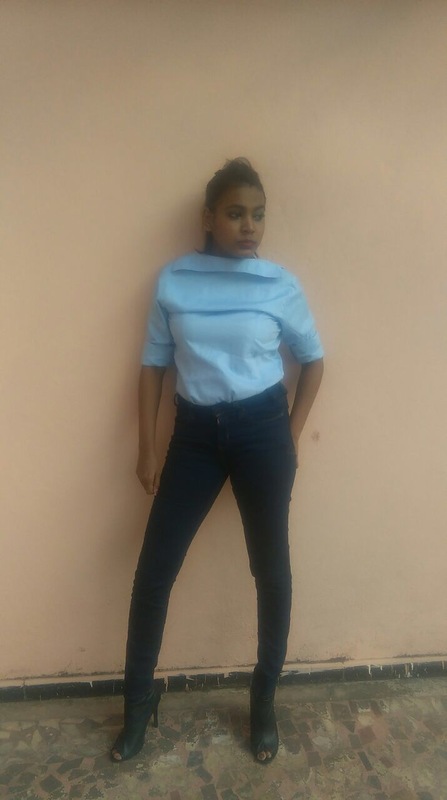 Today, I’m going to show you 3 different ways in which you can style your reversed shirt on my sister Amanda, she is totally rocking the look! 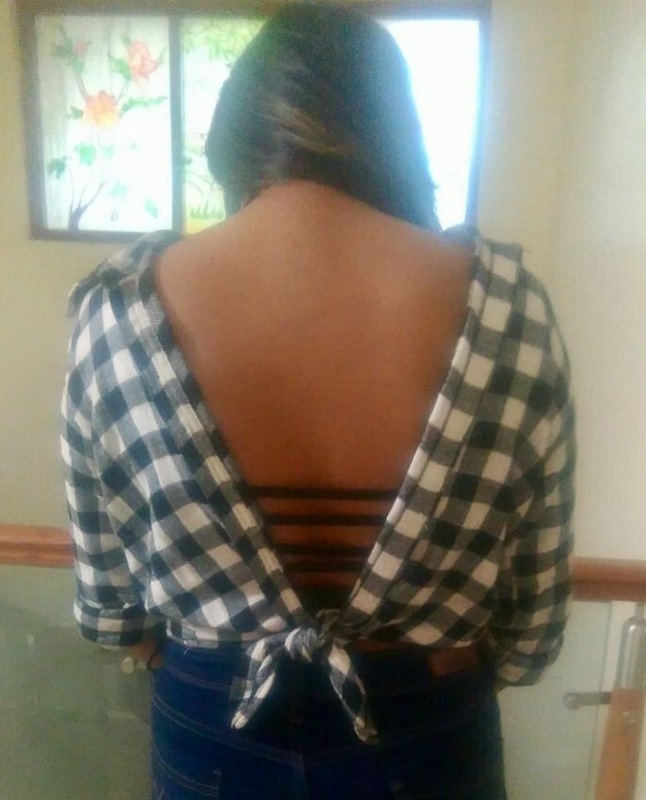 While there are several ways in which you can carry out the backward shirt style; one of my personal favorites is; transforming your regular formal shirt into a trendy backless. 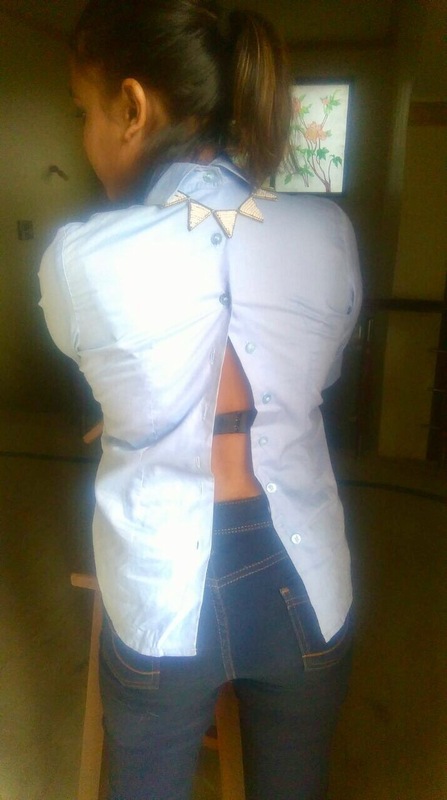 The main essence of our backward shirt trend is showing off your gorgeous backs. While not wanting to go overboard with it; I decided to reverse and button those few top buttons. I also styled it further with a reversed necklace. If you’re looking for a more grunge look, get out those checks shirts. 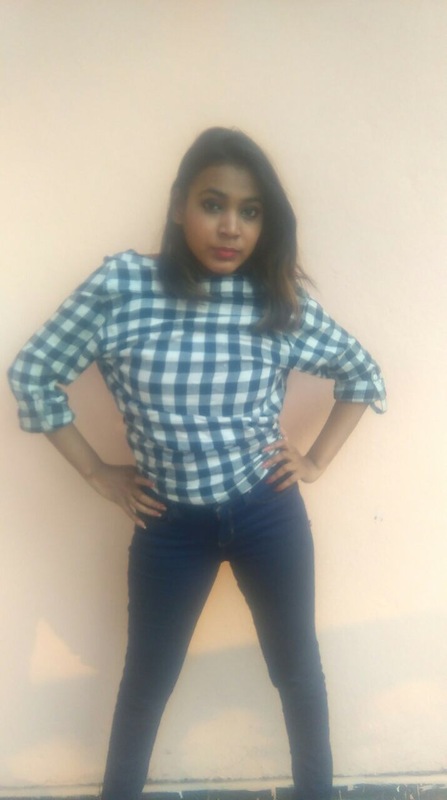 This checks shirt look comes with its own swag; widen the collar and knot it at the back. Voila! There is your super cool look. Of course you can enhance it by wearing a funky or the very trending cage bustier. 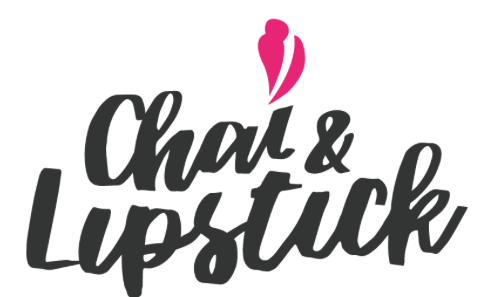 Previous Post Urban Decay Vice Lipsticks Review. Next Post DIY Valentine’s Day gifts for loved ones.